Today Tapity is announcing that we are seeking new homes for both Grades, our Apple Design Award winning app for students, and Languages, our popular offline translation app. As I write this, I recall all of the impassioned design discussions, all of the late nights, and I remember stepping onto the wrong side of the stage because I was so excited to be receiving an Apple Design Award. Most importantly, I remember all of the loyal users we’ve gotten to interact with over the years. These apps have been such a big part of my life over the last six years. Letting them go is painful. So why are we doing this? In a word: focus. Despite Grades’ and Languages’ success and future potential, we have neglected them to pursue growing our time tracking app Hours into its own sustainable business. As much as it hurts to let go of Grades and Languages, it hurts even more to see them not getting the love they deserve to reach their full potential. So here we are. If you or someone you know might be interested in discussing either apps, please shoot me an email. 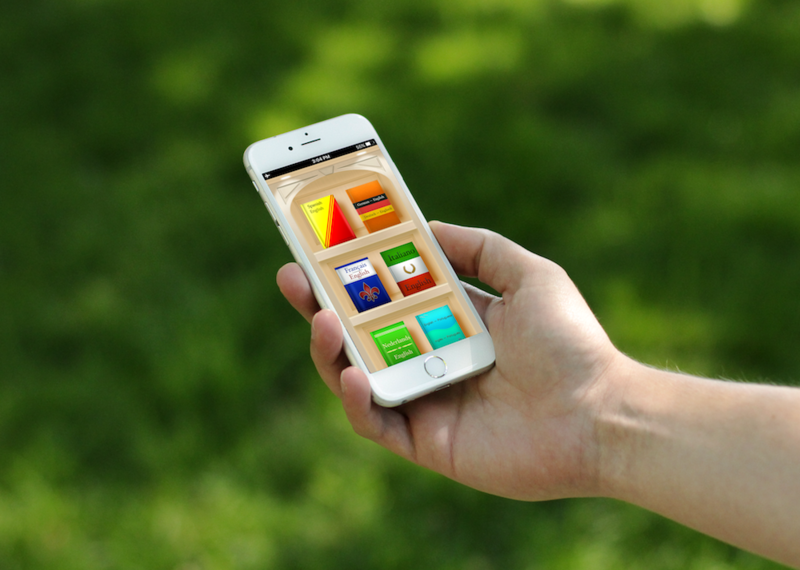 Grades is an Apple Design Award winning app that helps students manage their classes. 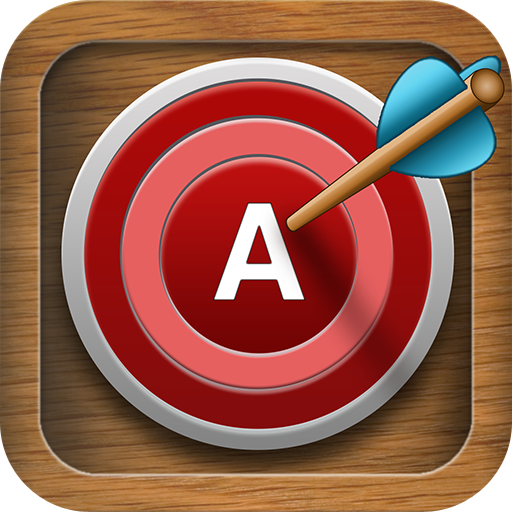 It became popular as a fun way to easily know what score you need on your next exam to hit your target grade. 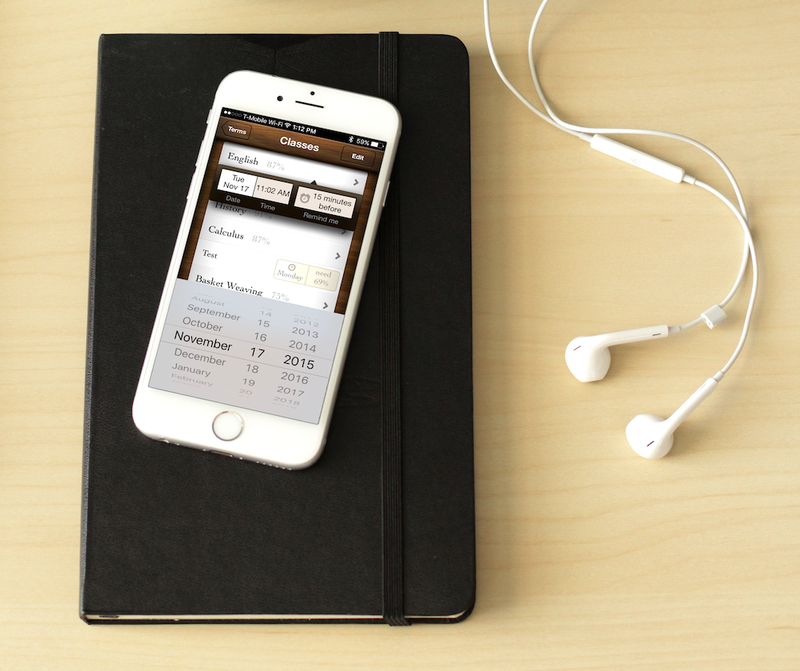 It later grew to include GPA calculation, due date management, and note-taking abilities. We have made Grades free temporarily as of today so you can check it out yourself. Grades: see what you need to get on your next test to get the grade you want in your class. And we’ve got a GPA calculator as the cherry on top. Planner: see all your upcoming due dates and tests for the next couple weeks. 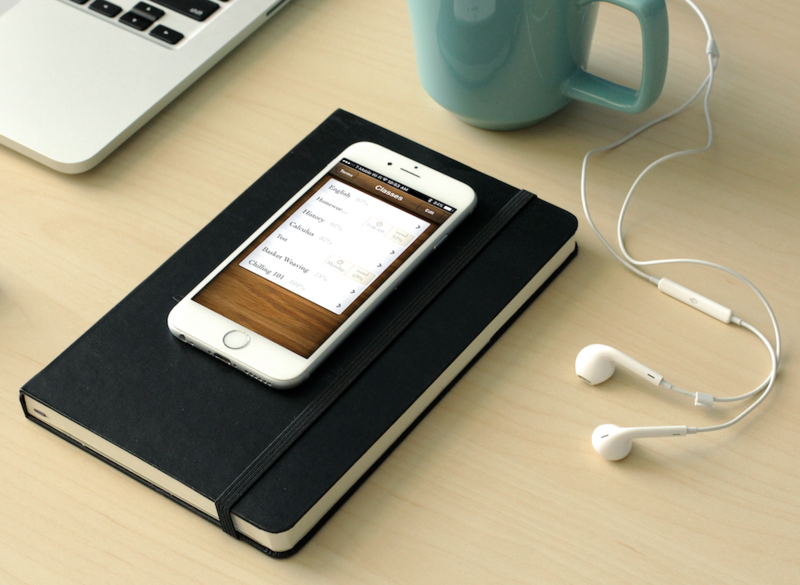 Reminders: never miss a group study or test again with automatic reminders for all to-dos and assignments. Groups and class info: send group texts and emails right from the app. Yes, and if you really, really want to, you can call your professor too. Notes: while the Notes app is great, why not keep all of your notes for each class in one place? Grades enables you to star important paragraphs to review later. Personality: quirky little animations, characters, and details scattered throughout the interface make seemingly boring tasks fun. We tried a few revenue models with Grades — Grades 1 was 99 cents, Grades 2 was free + in-app-purchase to get rid of ads, and Grades 3 is a $1.99 paid app. We had lots of ideas on how to better monetize (see the Future Potential section)but we never got to them so downloads definitely outpaced revenue. #1 paid education app for over a week, #1 free Education app for weeks; consistently ranked in top 100 paid Productivity when we switched from Education to Productivity. UPDATE: If anyone doubted Grades future download potential, here is a crazy little stat. We made Grades free while we are looking for a new home for it and on Wednesday alone it got 10,930 downloads. 4,200 of those were from educational institutions which shows some interesting potential. This blew my mind! Grades was also featured by 9to5 Mac, Cult of Mac, TUAW, Macworld, MacStories, iDownloadBlog, CNET, ZDNet, PC World, GigaOm, MacRumors, Consumer Reports, and many more. Grades was featured on the front page of the App Store numerous times, as well as dozens of category and special group features like “College Survival Guide” and “Best apps for college”. 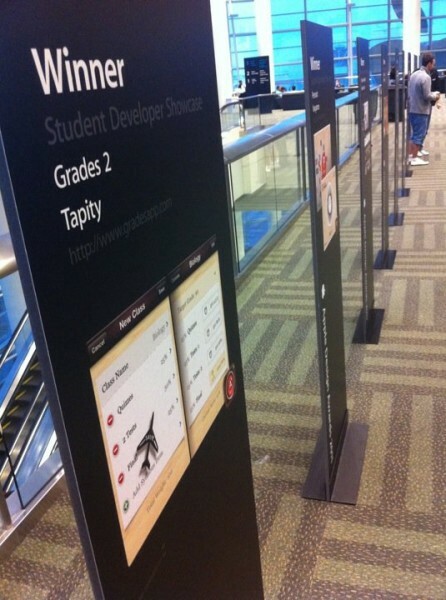 Grades won a 2011 Apple Design Award, one of the most exciting days of my life — Apple loves this app. We have found there is big value just in the title. 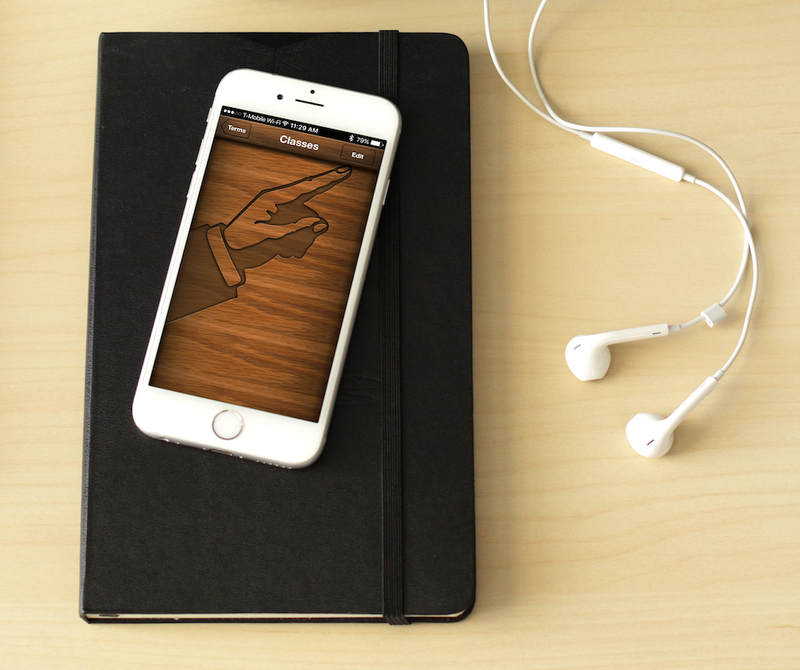 Leading with “Apple Design Award winning app” gets most everyone’s attention pretty quickly. Make Grades its own sustainable business — its top competitor iStudiez has built a sustainable business that supports a small team so this is definitely possible. Grades 4 (~80% designed and ~60% developed is included in the purchase. Make Grades part of a bigger class management system like Blackboard or Moodle. There is a lot of room for innovation, especially in mobile, in this space and universities spend a lot of money on these solutions. Modify the app to include common university features like campus maps and have universities pay you to white label the app as a cheap way for them to have a really great university app that students will love. Create a version of Grades targeted for high school students (a lot of high schoolers already use it) and monetize through lead generation for universities. It is one of very few apps that can give a university a super high quality lead with actual grades and I have heard universities pay around $30 for a lead nowhere near as good as the leads Grades could give them. (I obviously suggest that this would be very opt-in for the students). The gradesapp.com website and domain name. 8 hours of consulting time to walk through assets, and talk future strategy. We would also be open to consulting in a bigger way to help get the next version off the ground. If wanted, I can help you market the next major version on a consulting basis. I know dozens of contacts in the media and at Apple who can help make the re-launch successful. We are asking $30,000 cash for Grades. If you are interested, please email me so we can learn more about you, and you can get your questions answered. We will consider all offers received by December 11 with the goal of closing a transaction by January 8. 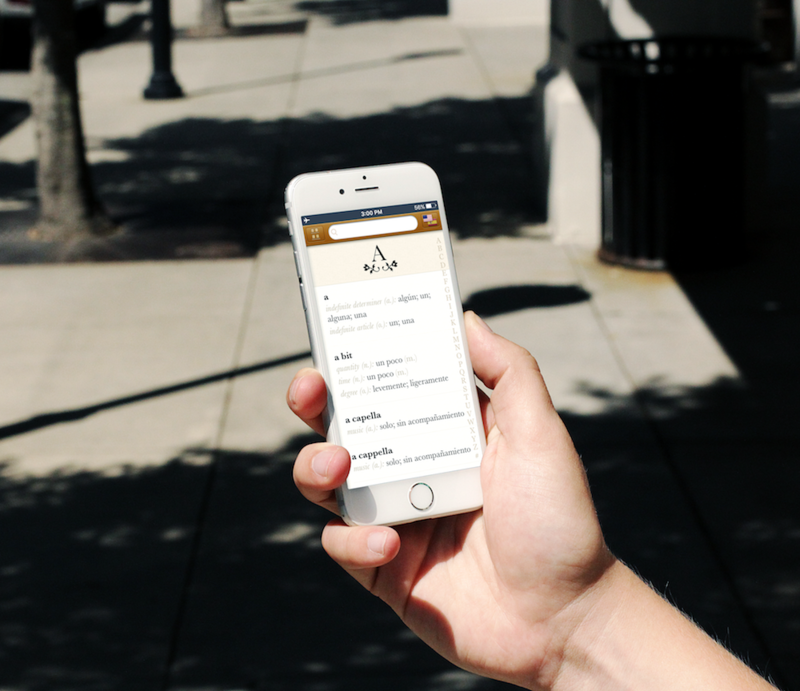 Built in collaboration with Sonico Mobile (makers of #1 translation app, iTranslate), Languages is an ultra-fast translation dictionary that works without an internet connection. Languages rocketed to the top of the charts due to its innovative interface and fulfilled my lifelong dream of beating Angry Birds in the charts. It ended up grossing almost half a million dollars and won Apple’s Best of 2012 title for Intuitive Touch. Languages is currently $2.99. Check it out on the App Store. Offline translation: Most translation apps require an internet connection. Languages stores all words on the phone itself so you always have translation when you need it, whether you are traveling internationally or simply don’t have a connection. 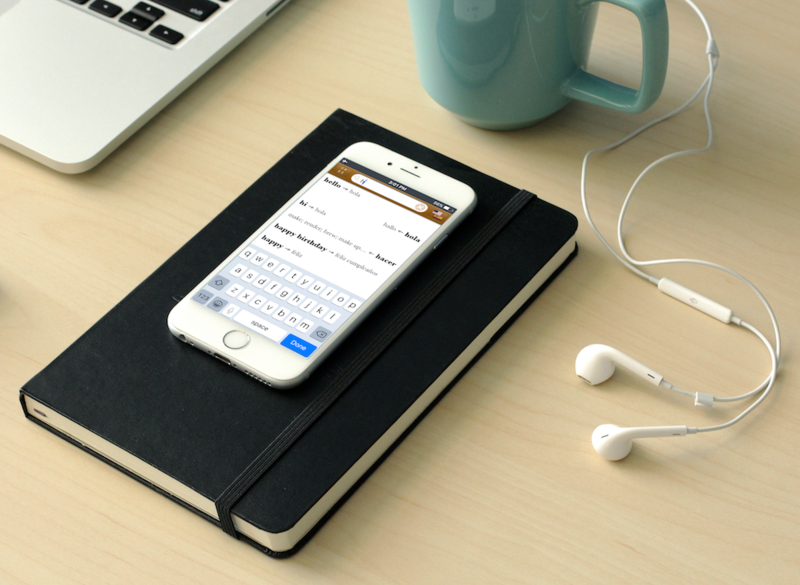 Lightning fast: Start typing a few letters and boom, you already have the translation you need. Unified search: Type a word from either language and you’ll get the results you want. No more switching modes. Search or browse: Search is great but sometimes it’s useful and fun to explore a language by browsing through the words alphabetically. The language pair data is not included in the purchase. Get more detail under “The Bidding Process” at the end of this article. Innovative interface, made faster with gestures: not only is the interface fun to play around with due to the beautiful design, but gestures make it very efficient. This Smashing Magazine article details our design process for Languages. Localizations: finally, the controls, copy, and App Store marketing materials are localized into 8 languages (English, Dutch, French, German, Italian, Portuguese, Spanish, and Swedish) so Languages does very well outside the US. 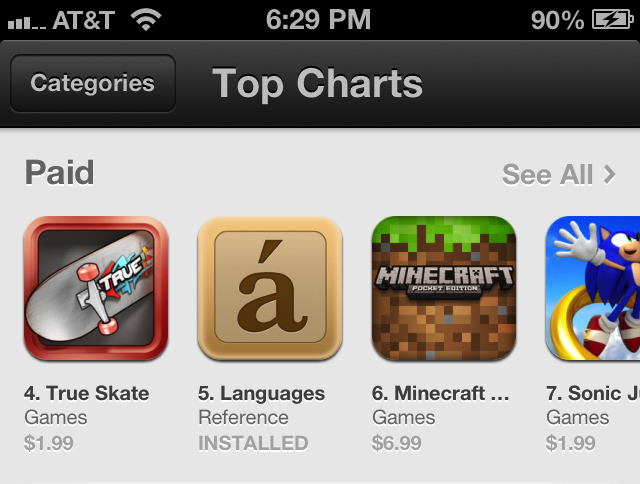 Got up to #5 in top paid charts, even beating Angry Birds. Was #1 app on entire App Store in several countries like France. 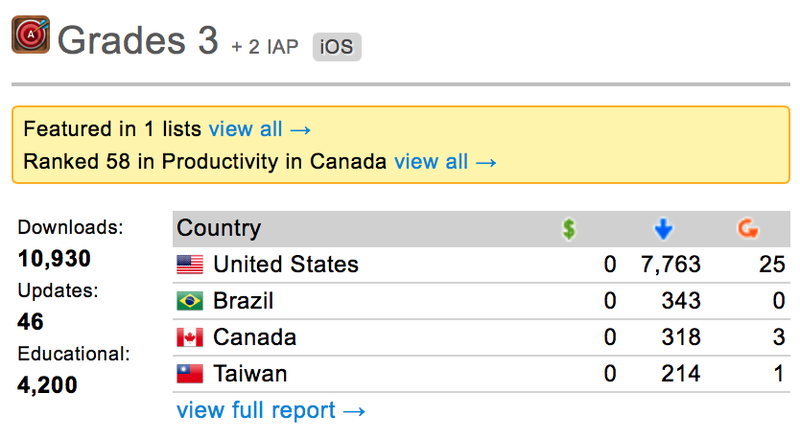 Peaked as #1 paid Reference app. Ranked in the top 100 Reference apps for months at a time. I wrote a Smashing Magazine article about how we marketed Languages. Worth a read if you are interested in the app. Languages was also featured in Beautiful Pixels, AppAdvice, Macworld, iPhone Life Magazine, and more. 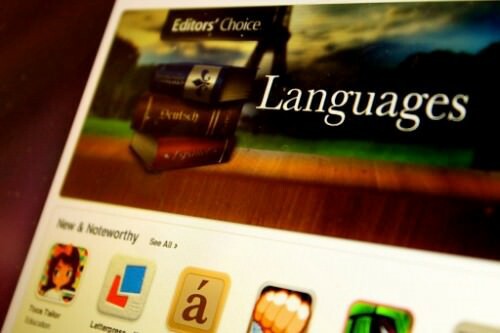 Languages won Apple’s Best of 2012 for Intuitive Touch and 148 Apps Best Reference app by popular vote. Languages sold over 100,000 copies in its first month. Sales continued to be high (around 8,000 a month) for months even without any big updates. Ratings and sales declined as the app was neglected for over three years but based on early sales, I am confident that with some love, Languages can be a sustinable business in itself, generating over a million in revenue a year. Make an iPad version. One of our most requested features because most iPad user’s don’t have a connection other than wifi, making most translation apps useless on-the-go. As part of the purchase, we include our designs for an iPad version. Make an Apple Watch version. Because the data is on the phone, you could speak a word to your Apple Watch and get the translation really quickly. 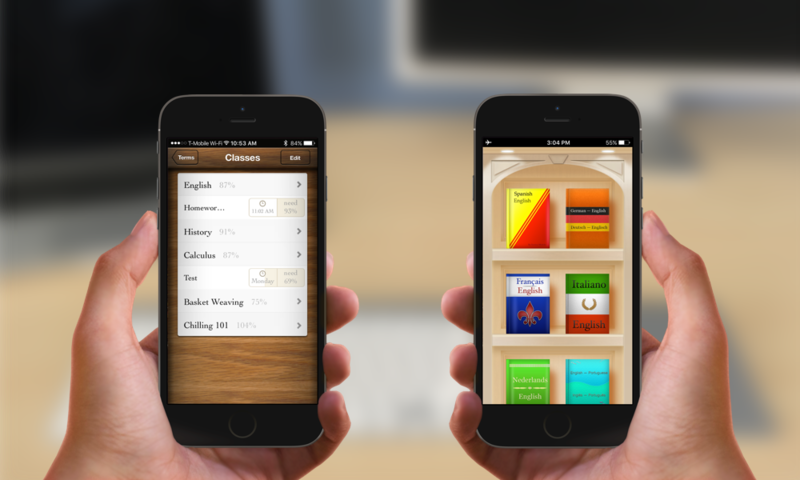 Turn Languages into a language study app with features like flash cards. 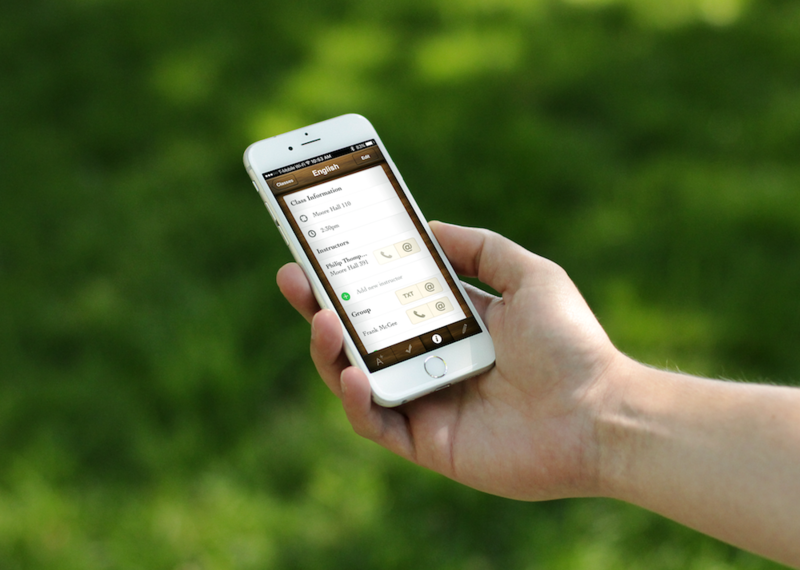 White label the app for travel or tour companies so they can provide it as a free benefit in their travel / tour packages. 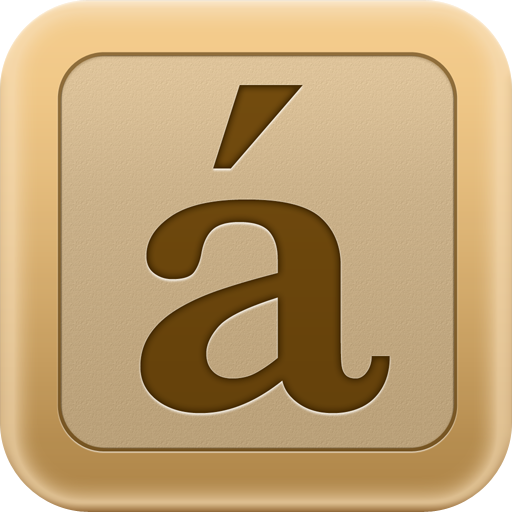 All design assets for our planned Languages for iPad. They are dated but contain some good concepts. The languagesapp.com website and domain name. We are asking $60,000 cash for Languages. If you are interested, please email me so we can learn more about you, and you can get your questions answered. We will consider all offers received by December 11 with the goal of closing a transaction by January 8. Note that only Sonico Mobile is licensed to use the 12 language pair data. This means we will also need to negotiate with the data licensor, which will be an additional cost to you, or you will need to provide your own data. The base price from the provider is about $4,300 per language pair. I want to extend a big thank you to everyone who has supported Grades and Languages over the years. 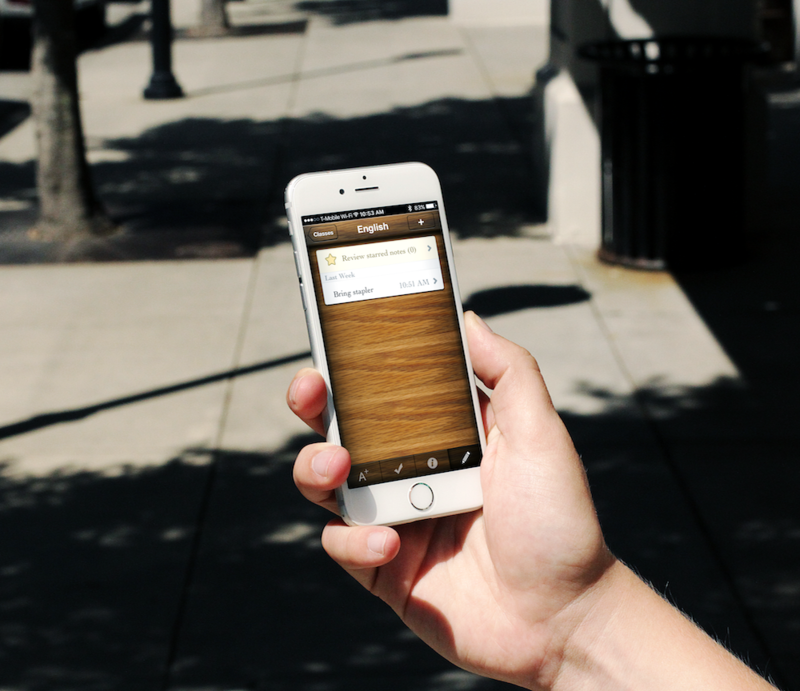 Without you, these apps would not have been possible. We hope we can find new owners that will take these products to the next level. Thanks to Todd Olson and Stephen Wise. Designer at Coda. Formerly: Founder of Tapity - Grades (Apple Design Award), Languages (App Store Best of 2012) & Hours (acquired).